This was an amazing day for us to capture. Kelly and Michael celebrated a nice intimate wedding with their nearest and dearest. 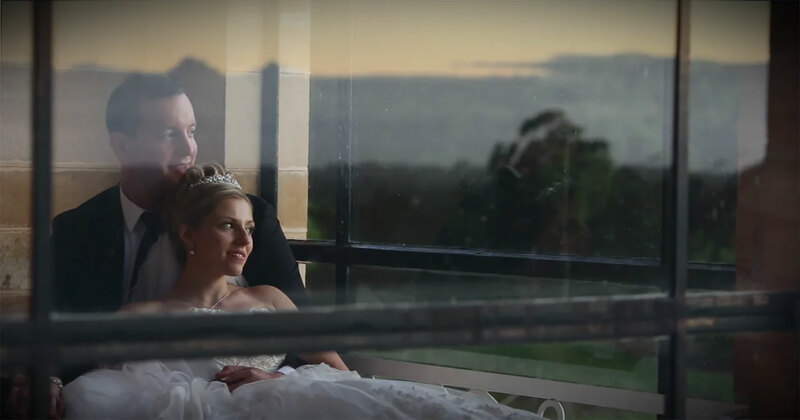 The beautiful indoor and outdoor locations complimented by perfect weather and made for a fantastic wedding highlight film.